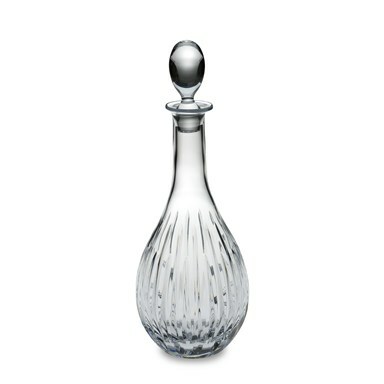 The Decanter/Bottles/Jars Store in Incentives Marketplace! 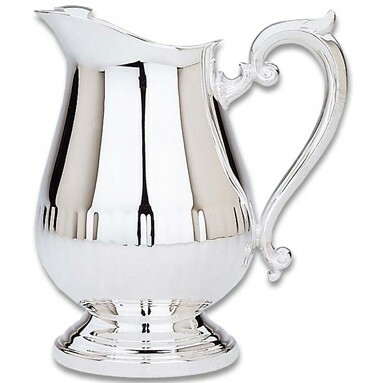 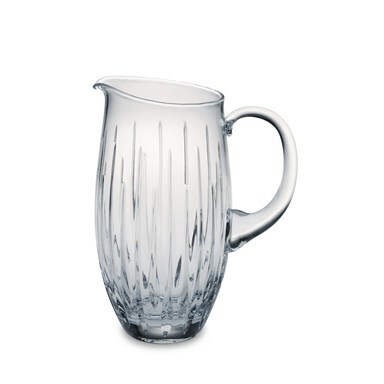 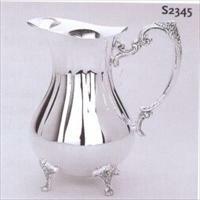 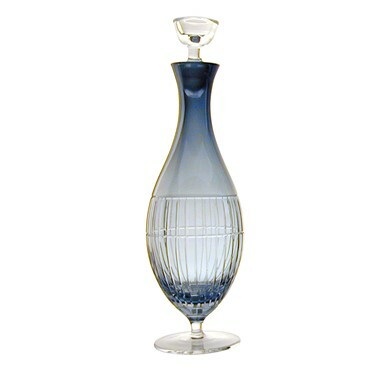 CYNTHIA DECANTER BLUE 15 1/2"
Pitcher - Bias 2Qt. 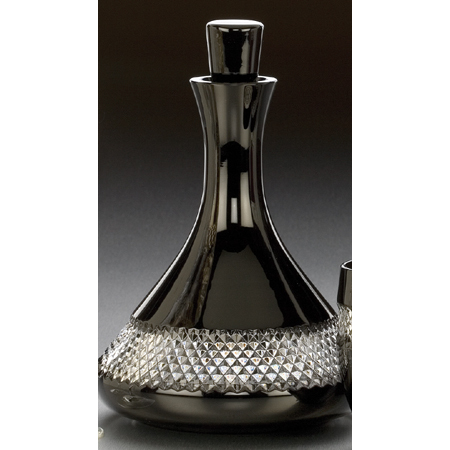 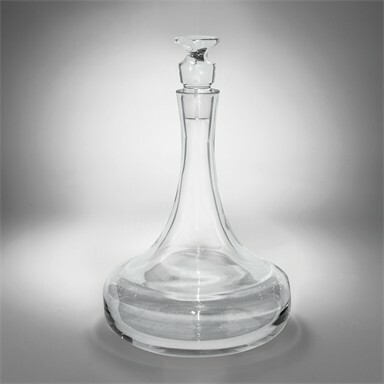 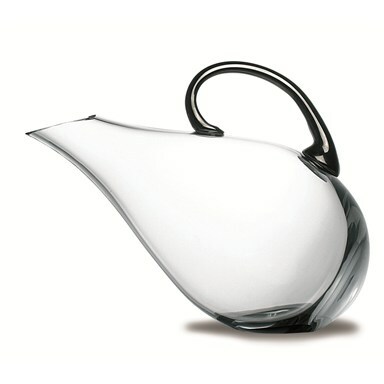 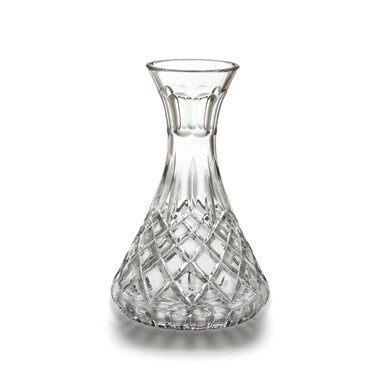 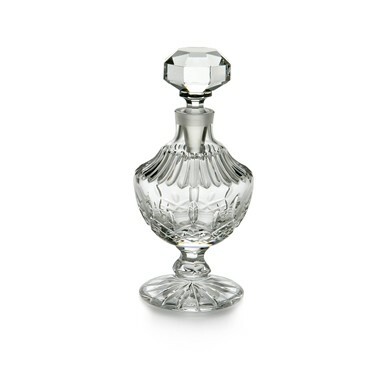 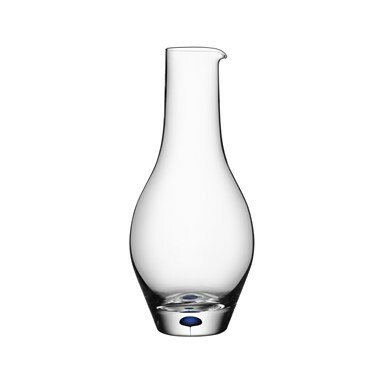 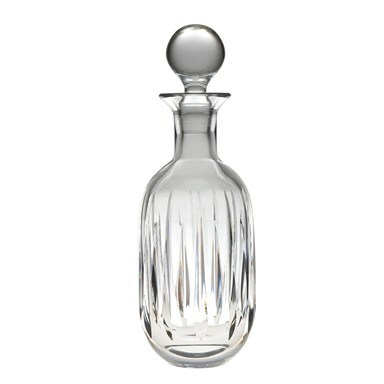 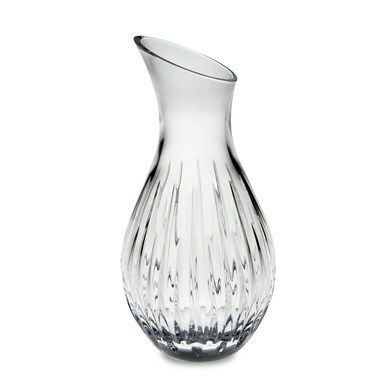 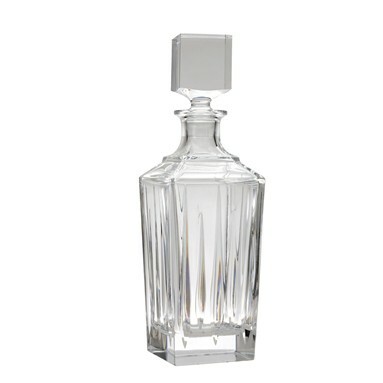 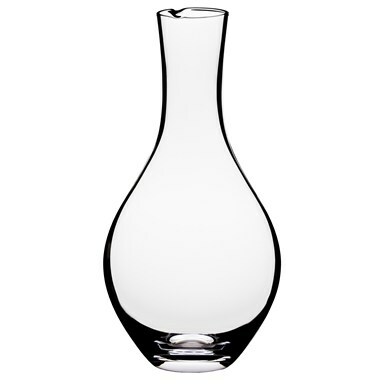 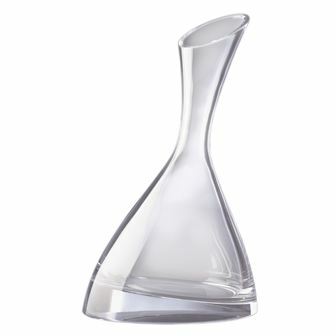 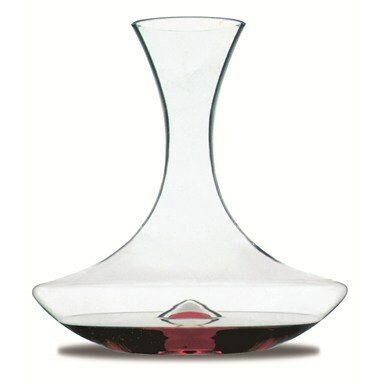 8.5"
Barware - Groove Decanter - 8.5 In X 6.5 In Dia.